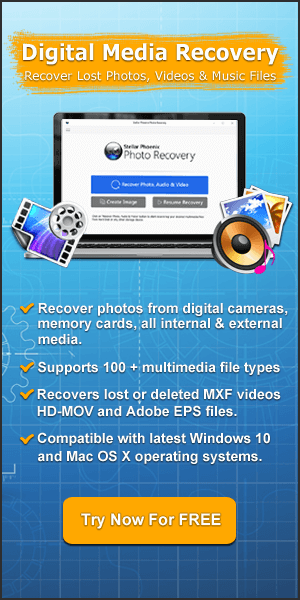 Looking to buy a new digital camera? Are you confused with so many digital camera brands and models available in the market? 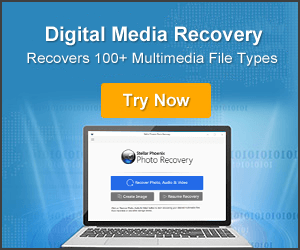 Well, we always tend to get confused while purchasing any new digital camera, particularly when we are beginners and have so many model and brands of digital cameras. But you do not have to worry about it. In this infographic I have explained some tips that definitely going to help you in deciding which digital camera you should go for. 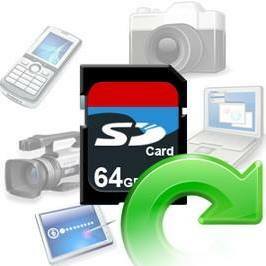 These are basic and helpful guide for buying a suitable digital camera. 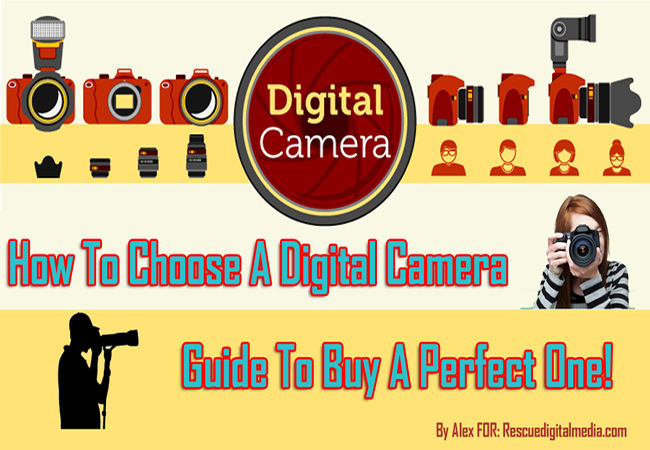 I am sure that you have collected the guides from this infographic that you are going to apply while purchasing a new digital camera whether you are a beginner or expert in photography. If you are looking to purchase a new digital camera, then you have to look for these things – budget, are you a beginner or expert photographer, shooting & exposure and lot more.